The USGS closely monitors the effects of drought through data collection and research. USGS science supports water managers in preparing for possible future drought by providing information that takes into account long-term hydrologic, climatic, and environmental changes. These studies support successful planning and science-based decision-making by water managers who must address complex issues and competing interests in times of drought. Water quality degradation, surface and groundwater level declines, land subsidence - all are impacts of drought. Understanding the impacts of drought can help mitigate drought-related issues and prepare for future dry periods. 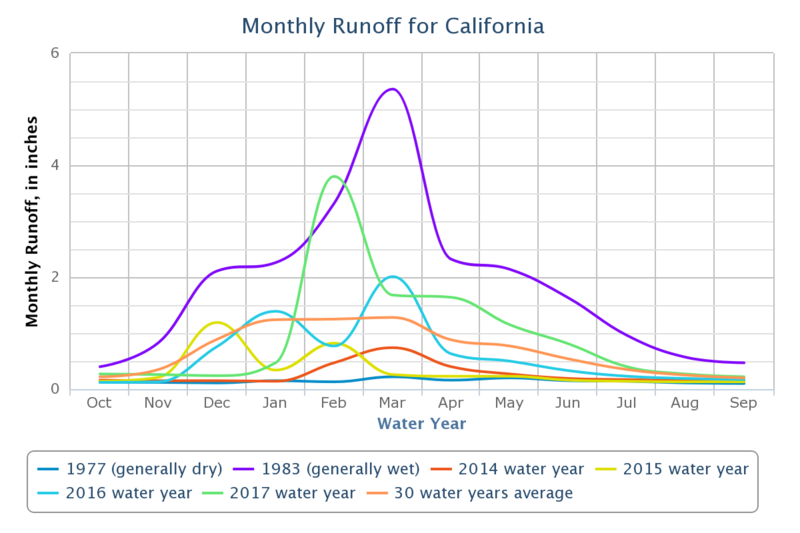 Because of their duration and severity in terms of both lack of rainfall and runoff, the 1928-34 drought, which lasted 7 years, and the 1987-92 drought, which lasted 6 years, are compared to the 2012-16 drought, which lasted 5 years, to assess similarities and differences. Careful observation and analysis of the movement and condition of surface water is essential for understanding this resource, especially during times of drought. 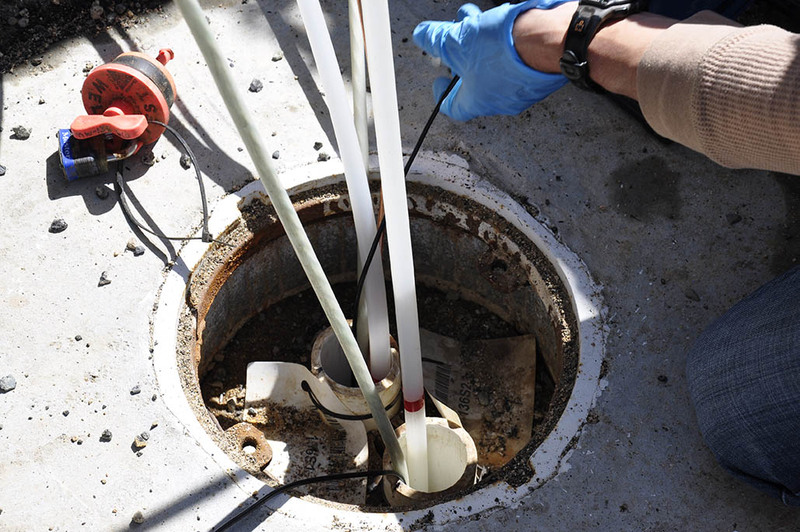 The California Water Science Center uses a network of more than 500 streamgages to collect real-time data on surface water at locations across the state. Groundwater provides drinking water for a large portion of the nation's population, supplies business and industries, and is used extensively for irrigation. But what happens to this resource during drought?